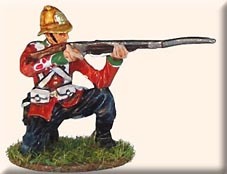 Black Hat 15mm Abyssinian and Zulu. 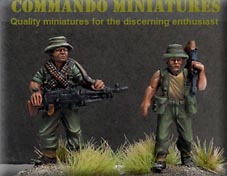 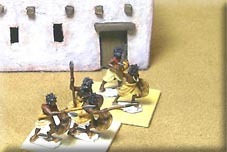 They also do an 18mm VSF range called Martian Empires. 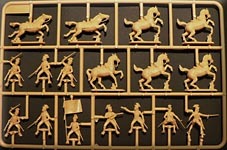 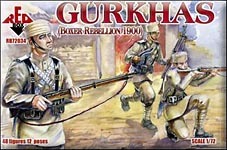 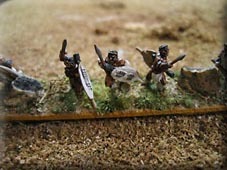 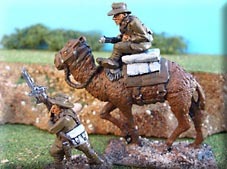 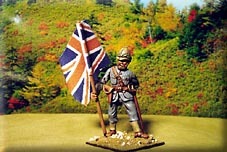 Uwe Wild 20mm You can join Uwe in subscribing to make exotic 20mm figures such as Mysore and early Sepoys. 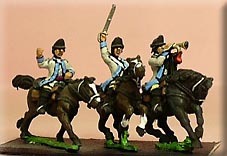 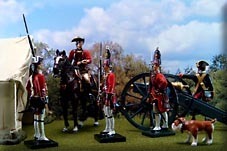 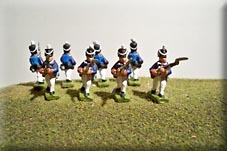 William Britain 54mm Redcoats and a rotating range of imperial periods.